Whenever people travel to Costa Rica, they often mention that the natural beauty alone is enough to make them automatically feel relaxed. 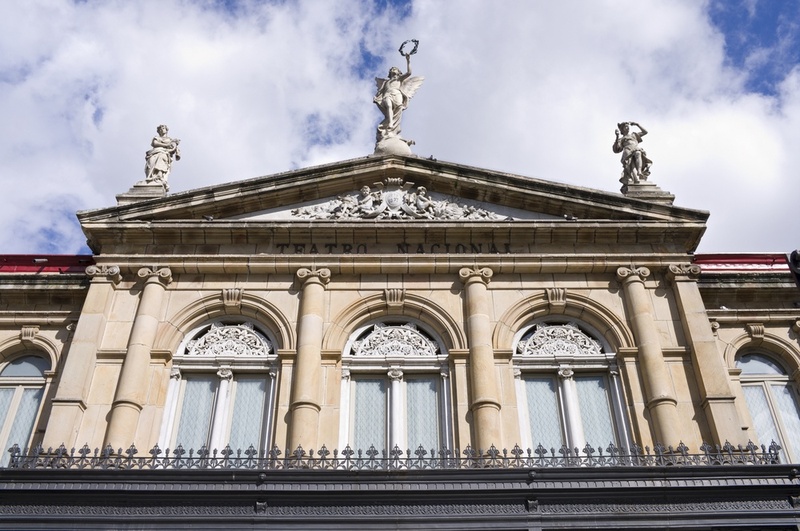 These leisure tours in Costa Rica are intended to do just that, and can offer a slower pace as an alternative to some of the more adventurous activities. 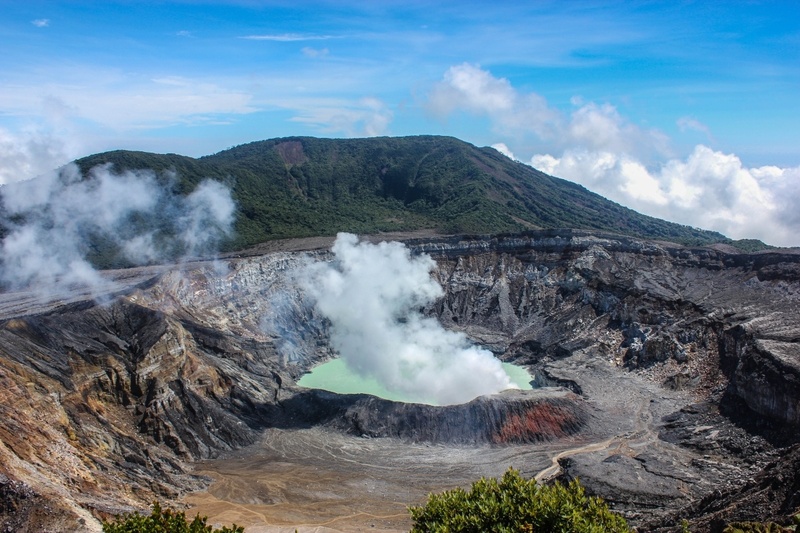 Costa Rica is scattered with both active and inactive volcanoes. Most commonly, the land surrounding them is preserved and divided into national parks. Most parks in Costa Rica provide opportunity for excellent hiking as they often have well-manicured trails and offer guided tours. Arenal Volcano National Park and Rincon de la Vieja National Park are two favourite spots for volcano viewing, while Manuel Antonio National Park is great for seeing wildlife like monkeys and birds. Costa Rica’s largest lake, Lake Arenal is a beautiful, calm and peaceful place to go kayaking in Costa Rica. 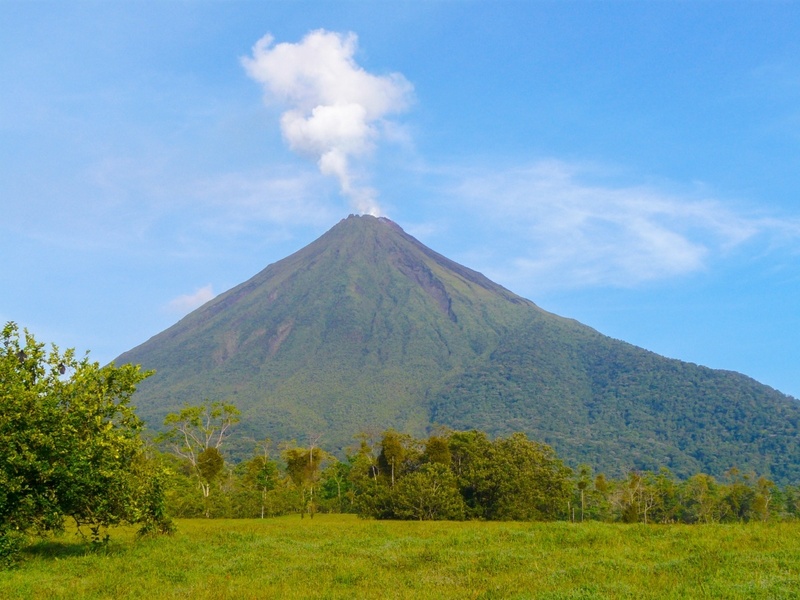 It is just outside of la Fortuna and is sits at the base of the famous Arenal Volcano. This Coffee, Sugarcane and Cacao Tour in Costa Rica is an interesting, fun and delicious way to spend an afternoon. 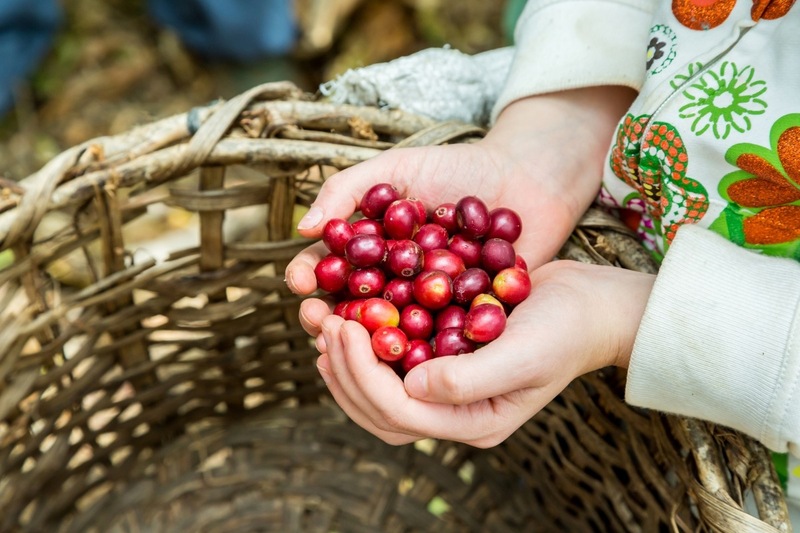 These are the three most treasured and yummy crops grown in Costa Rica and because they are are processed in very specific way, you’ll learn a lot. You will never forget this tour next time you open up a chocolate bar or drink a cup of coffee back home. 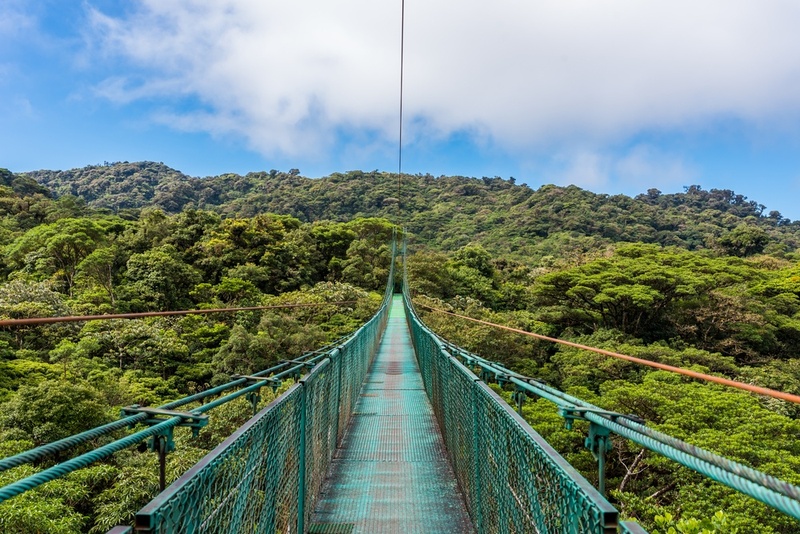 When you are visiting Costa Rica, the Monteverde Hanging Bridges is a highly recommended attraction. 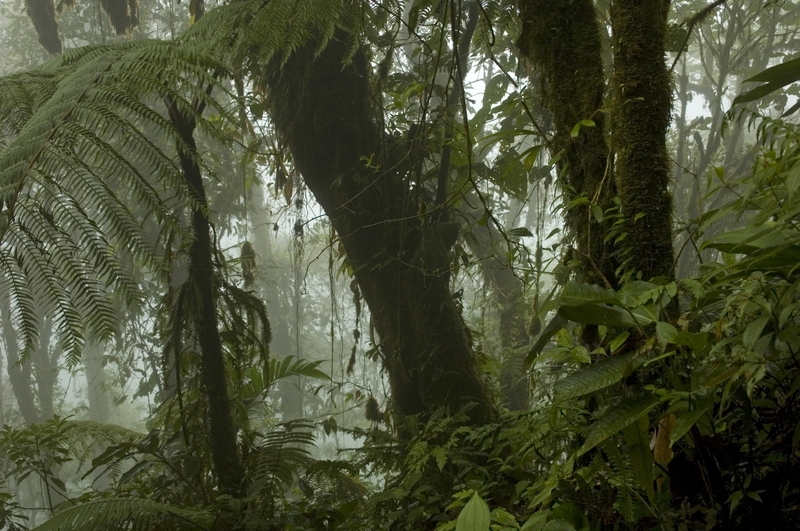 The cloud forest is a must-see since this type of forest doesn’t exist in a lot of places worldwide. 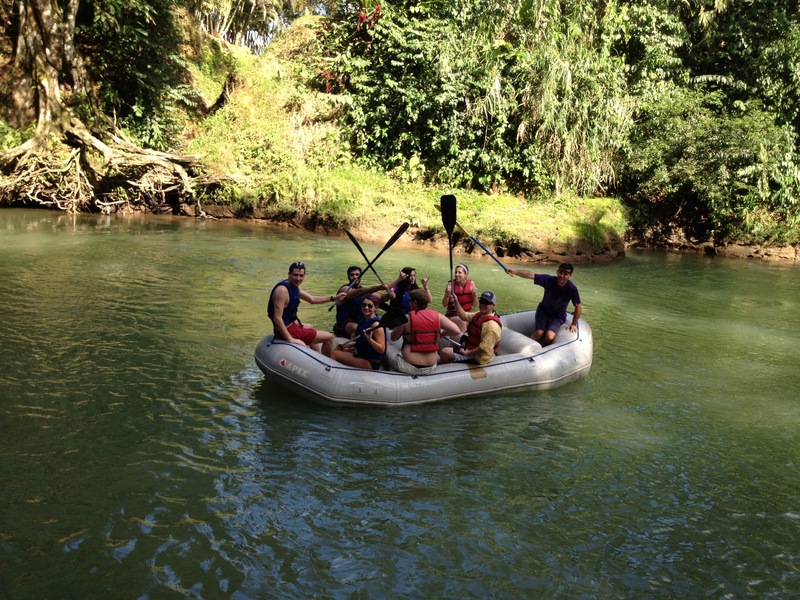 The Safari Float Tour in Costa Rica is a fun, relaxing and exciting adventure for people of all ages. 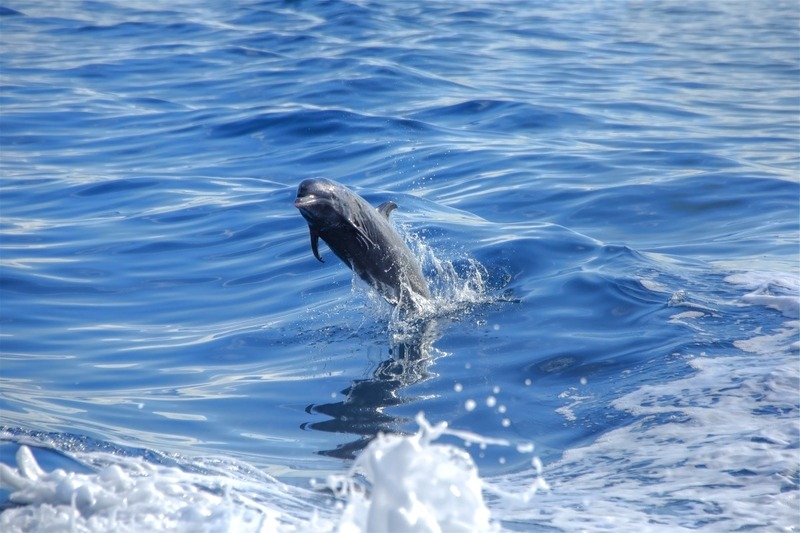 This truly is a jungle safari at it’s finest and it is perfect for adventurous families.